Airbnb reveals its trending locations of the year, and there’s not a city in sight. Regional Australia reigns supreme in the stakes for Airbnb’s most in-demand locations for bookings, new data from the platform reveals. As the end of 2018 approaches, Airbnb Australia has released its top 10 trending destinations in Australia, comparing bookings made in 2018 to the year before. 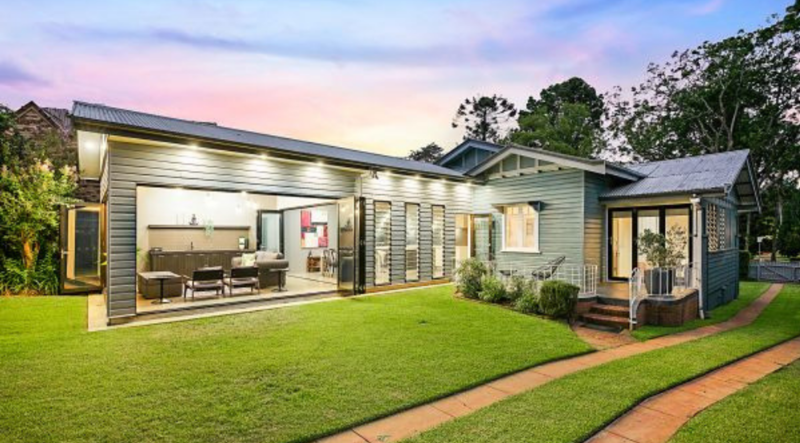 According to Airbnb country manager Sam McDonagh, the demand for accommodation in regional areas has increased dramatically in the past few years, with users turning away from big cities and towards smaller, more isolated Australian towns. “The list is based our internal data, on bookings that were made so far in 2018, compared to bookings made in the same period of 2017,” he says. Topping the list is Wagga Wagga, which saw a 289 per cent year-on-year increase in bookings. While the list was dominated by towns not known for their traditional tourist pulling-power, McDonagh says the company wasn’t surprised by the data, arguing that many are beginning to consider travelling to regional towns due to the vast amount of accommodation options now available. McDonagh says while the data may be surprising at first glance, it makes sense considering the origins of Airbnb. Moreover, he cites a trend for some guests to seek out an Airbnb based purely on aesthetics rather than location. “[Users] certainly are, in some cases, looking for properties first and wish-listing them and then going on to travel to destinations they wouldn’t otherwise have stayed. They want to go there to stay in a certain Airbnb, and in some cases, the location is almost secondary,” he said. As for general trends, McDonagh says they are continuing to see a rise in female hosting, estimating 66 per cent of Australian Airbnb hosts are female. And he believes people are more thoughtful in their reasons for travelling than ever. “One of the big global travel trends we are seeing is that people want to live like locals. They’re travelling for the experiences they want to have, and they’re actually finding more meaningful reasons as to why they want to travel now, rather than just looking for a holiday,” he says.